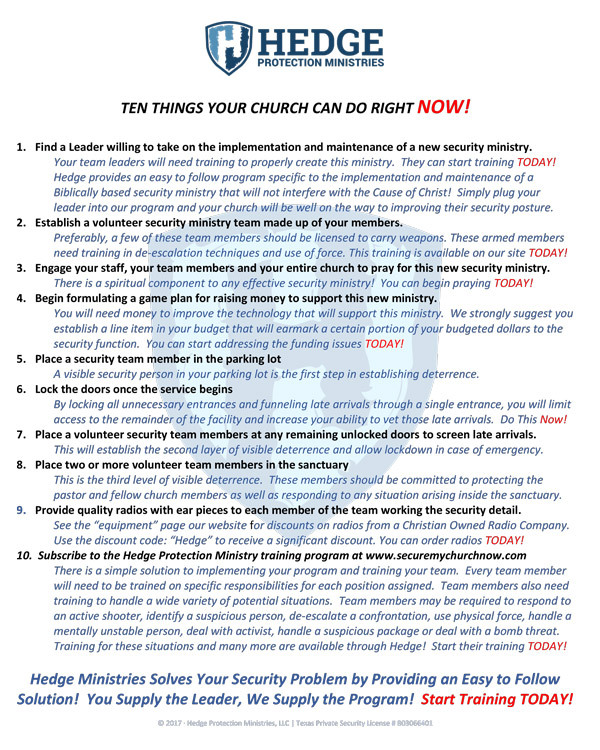 The goal of this video series is to help you clearly understand the framework necessary to build an effective security ministry and then teach you how to think through the process of implementing that ministry based on that framework. It is an overview of the principles and the philosophies that drive our program. 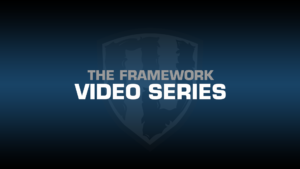 Our Framework Series provides your leadership with a "framework" on which they can begin the process of developing this ministry. We will teach you how to "think through" every aspect of implementing your teams. START HERE: This is the first video series. You must pass all unit tests before proceeding to the next course.